1971 Aquasport 22 Flatback Major $10,000 price reduction March 2017! 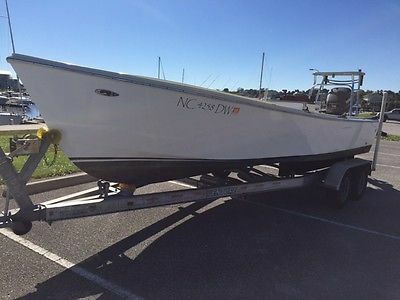 Very motivated seller with his new boat on the way and he does not want to be a 3 boat owner! Check out this classic! 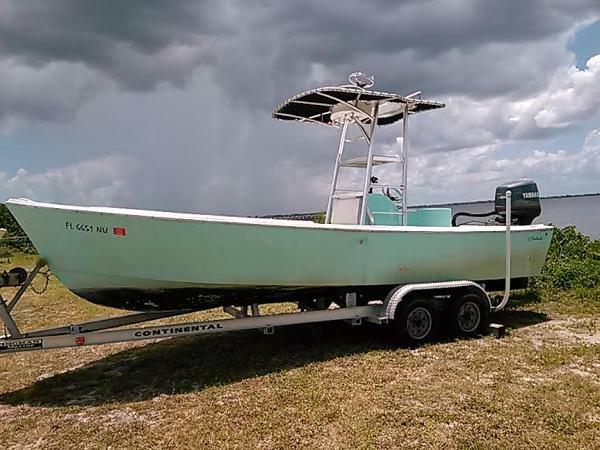 This 1971 Aquasport 222 Flatback is the original bay boat and is truly a work of art. 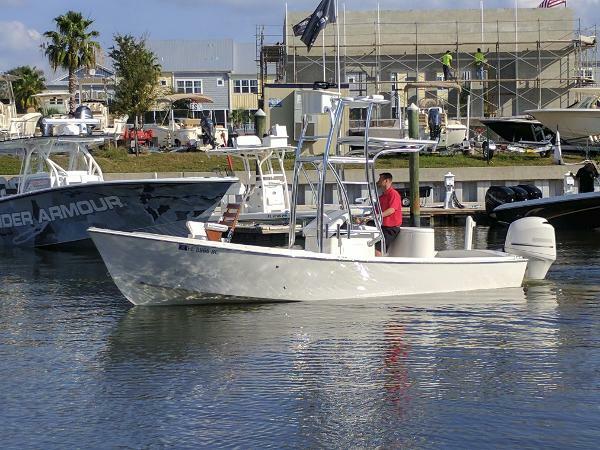 Completely restored by Jupiter Marine in late 2012, she has brilliant finishes and upgrades. Featuring a new paint job, a 2012 Yamaha 150hp 4-stroke outboard with 397 hours JUST SERVICED, Porta bracket and power pole. At the console, Palm Beach controls, pop up electronics, Simrad screen, as well as a live bait well in the seat. Forward there is dry storage, two storage lockers and live well in the bow. She also features a teak fighting chair that can be removed. Dont miss out on this classic. She was rebuilt by the best! See video!